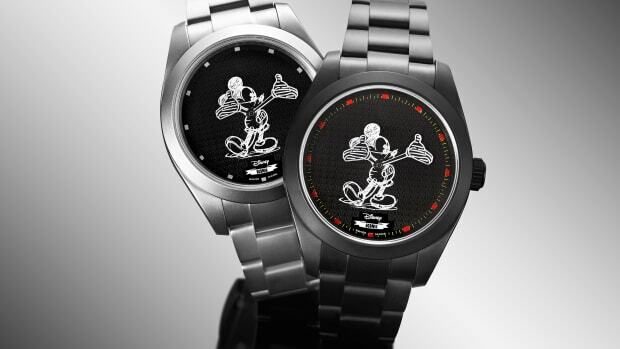 Time to call your local authorized dealer. 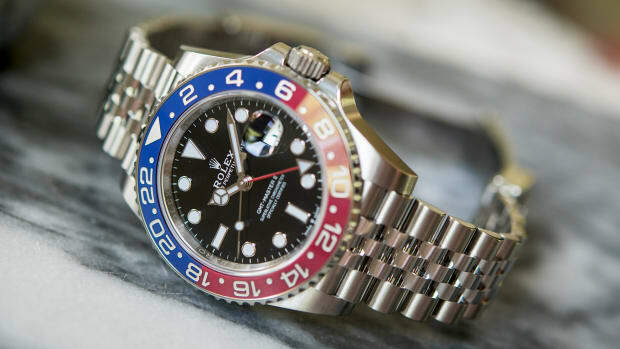 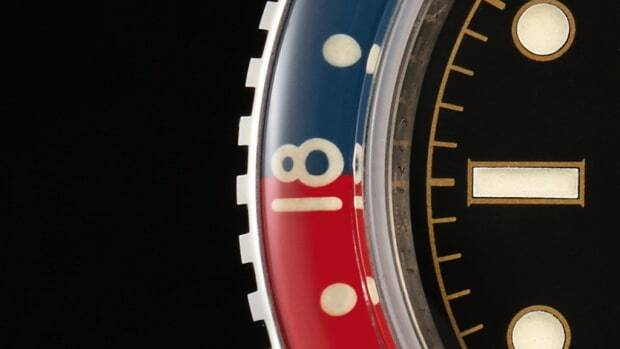 The new $9,250 GMT-Master II has seen resale prices hit a whopping $20,000. 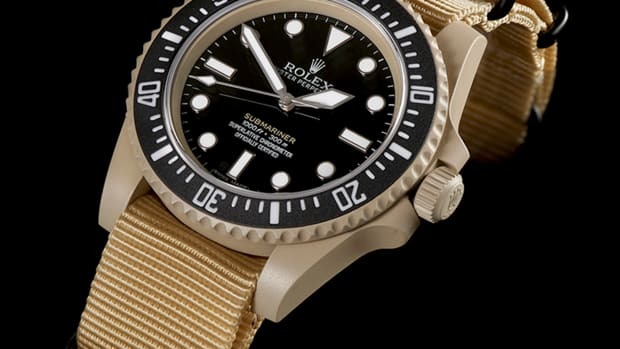 Forget black, how about a desert tan case? 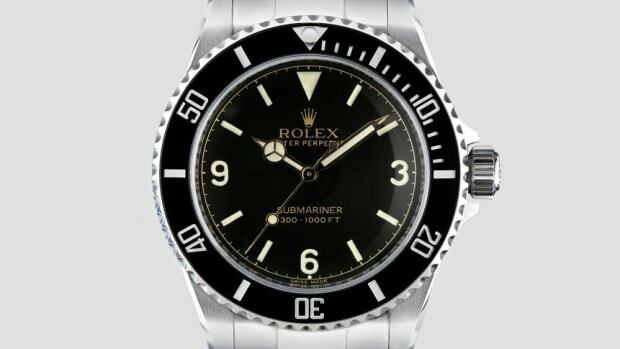 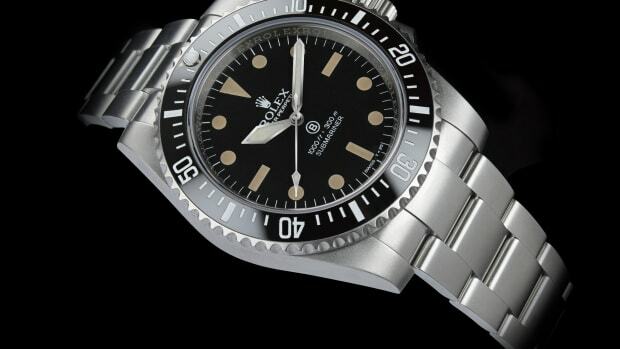 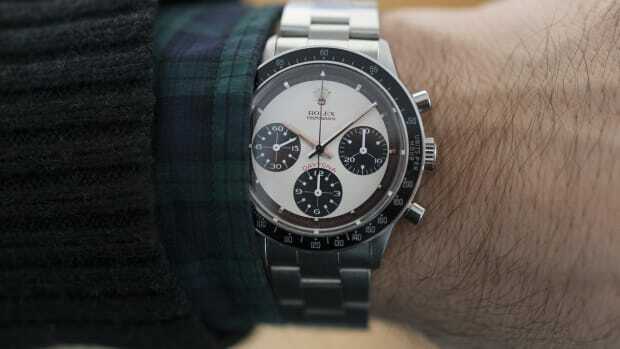 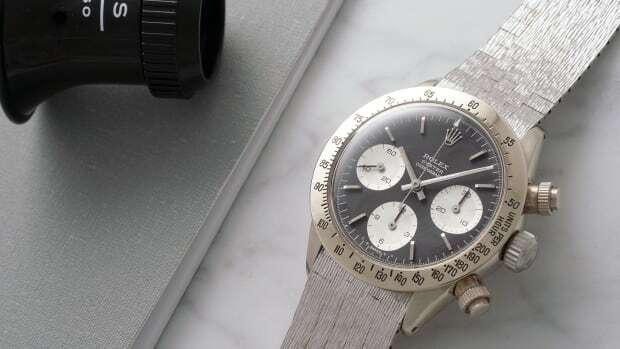 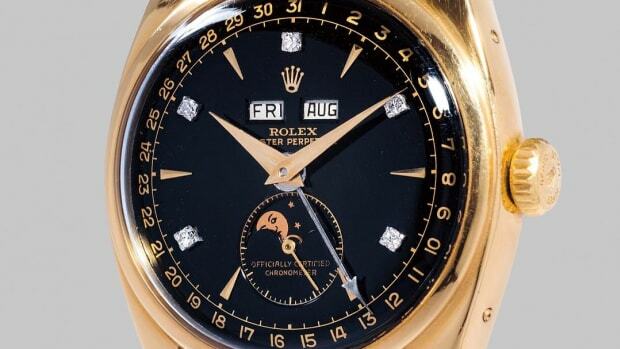 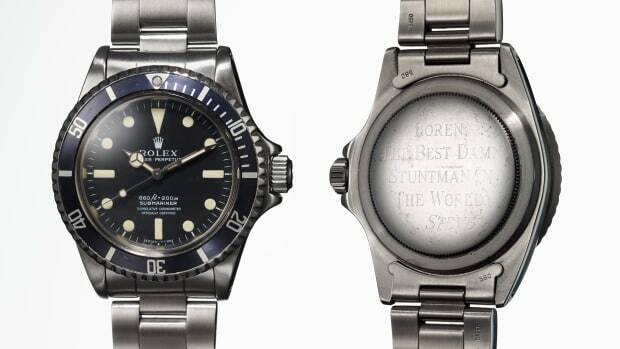 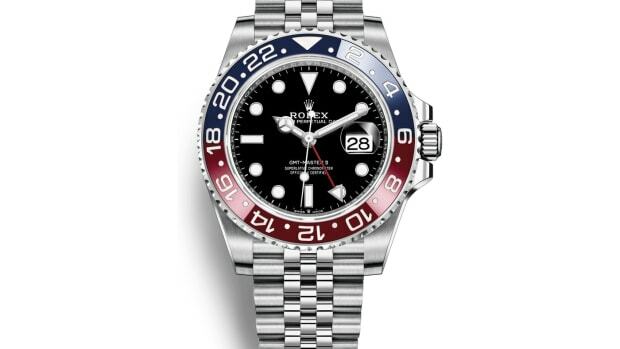 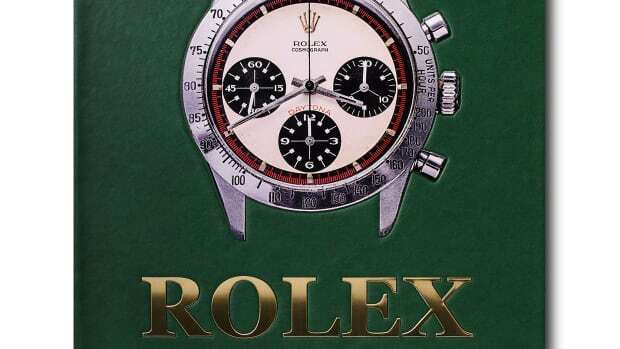 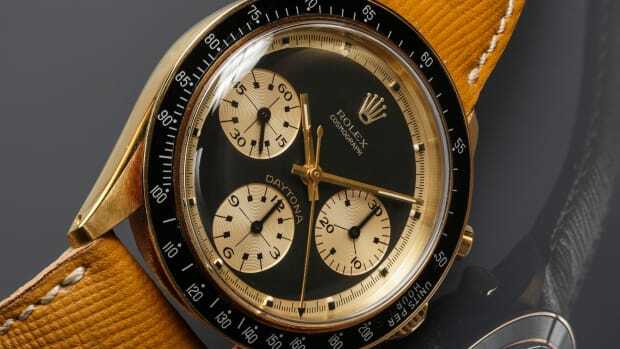 The most expensive Rolex to ever be sold at auction. 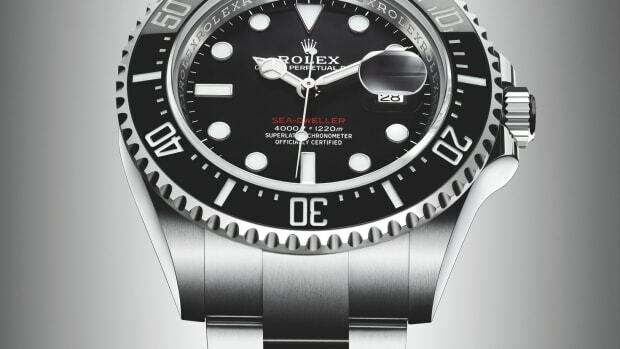 A new version of one of the company's most capable dive watches. 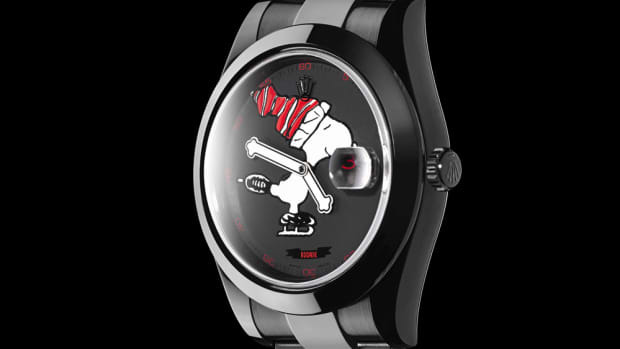 A blacked-out tribute to one of the most famous animated dogs. 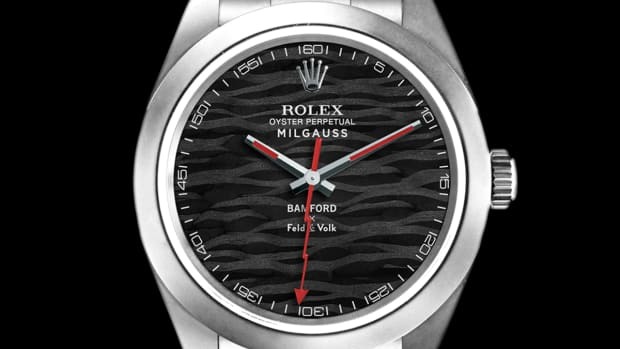 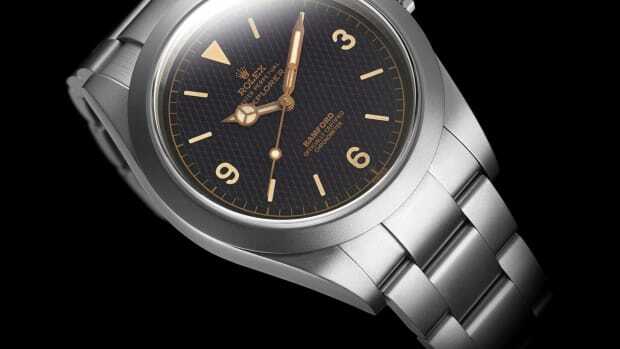 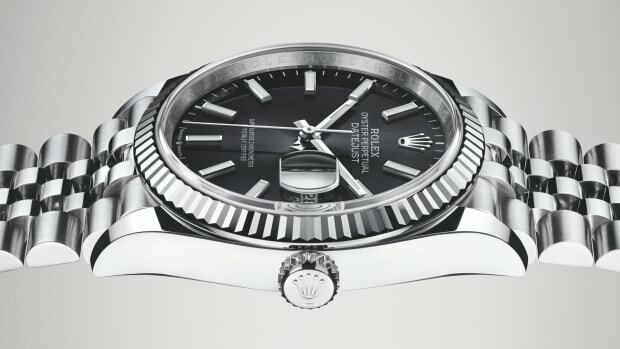 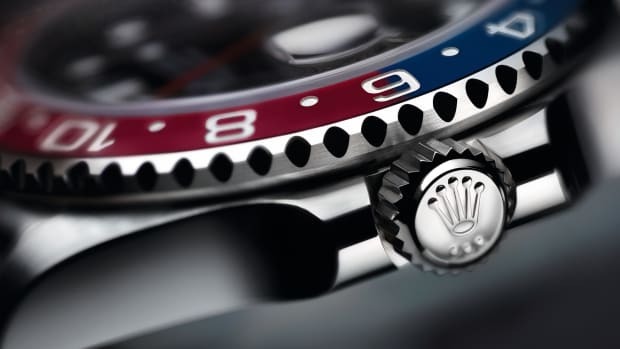 Heritage Time Works pays tribute to the Rolex Ref. 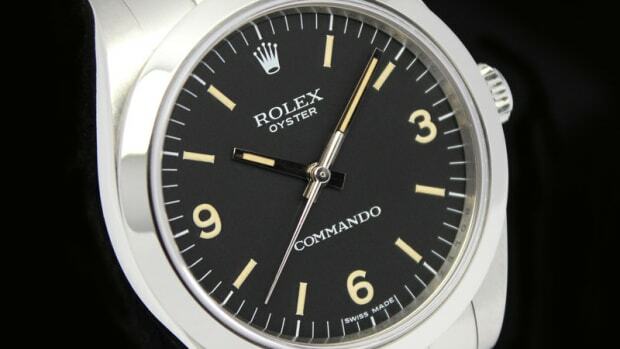 6429 "Commando"
A throwback to a collector favorite. 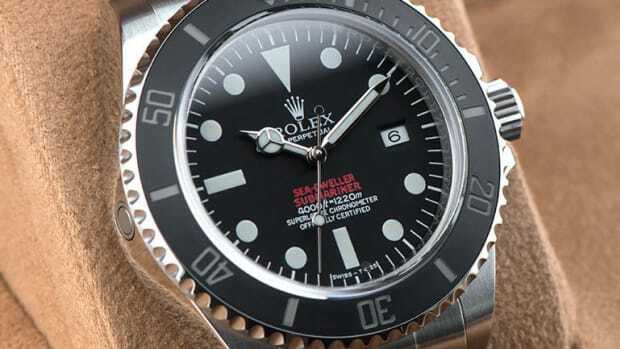 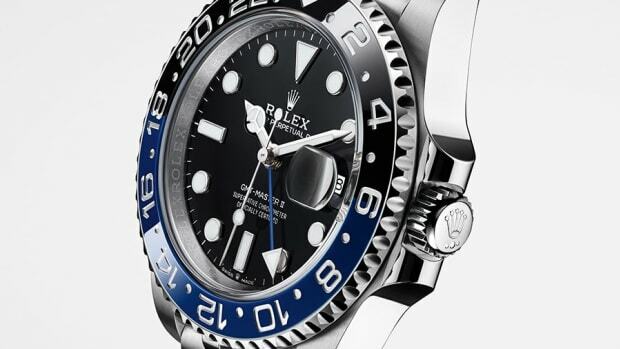 Rolex's big diver gets the Blaken upgrade. 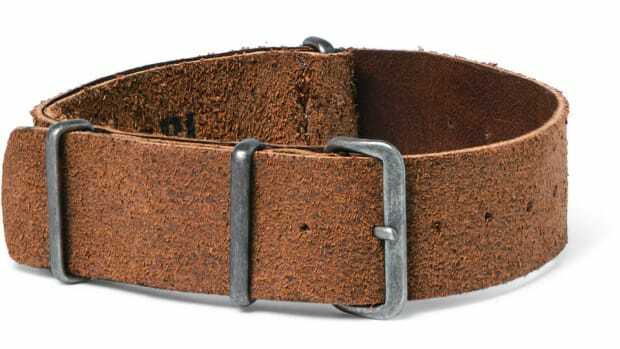 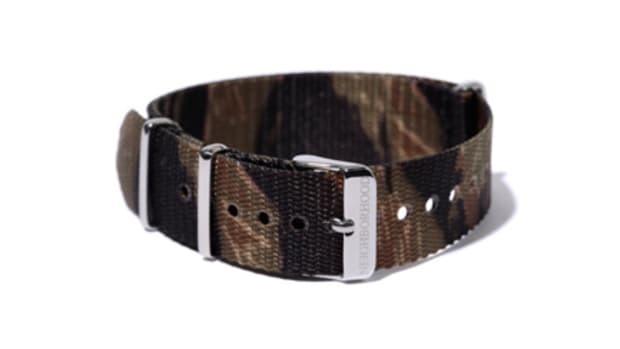 The brand's signature camo finds its way to your wrist.